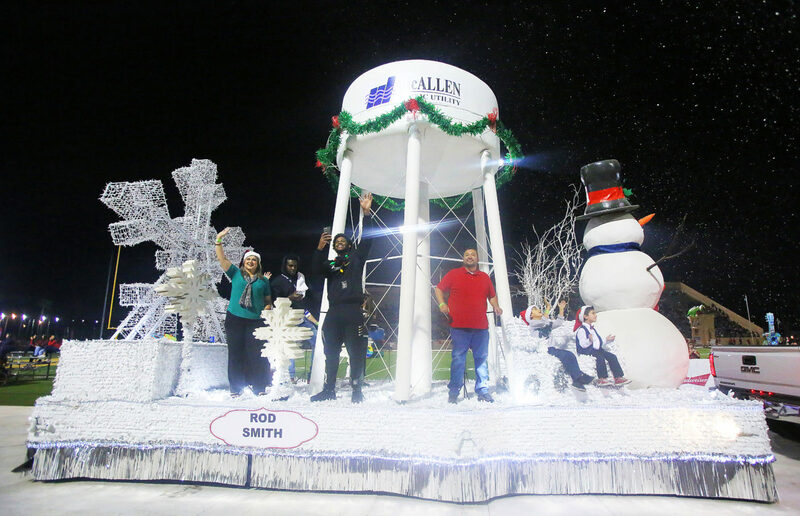 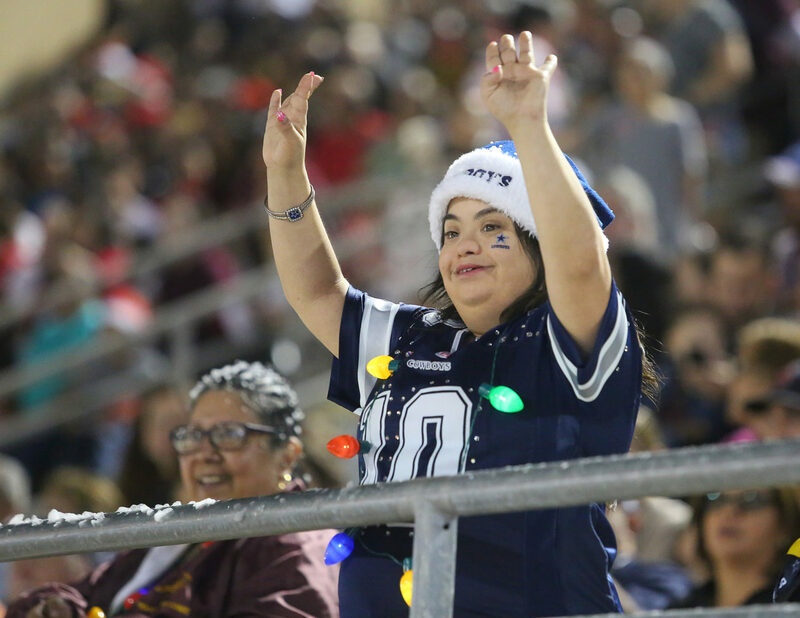 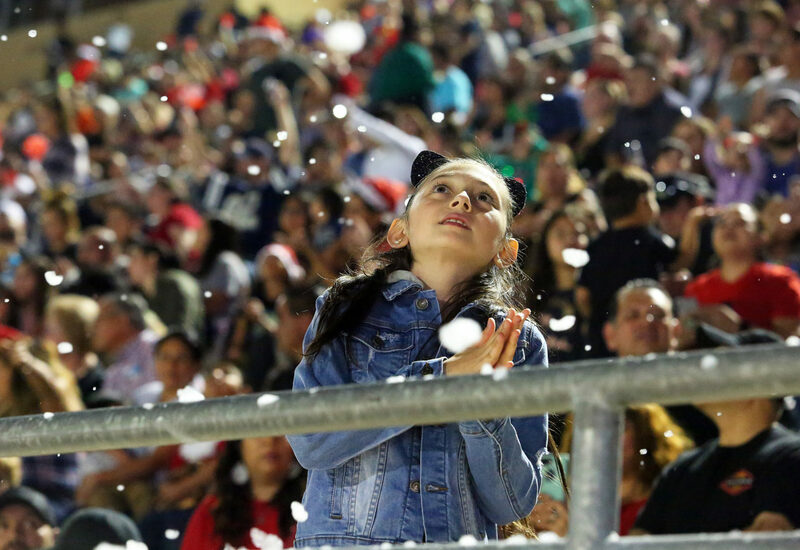 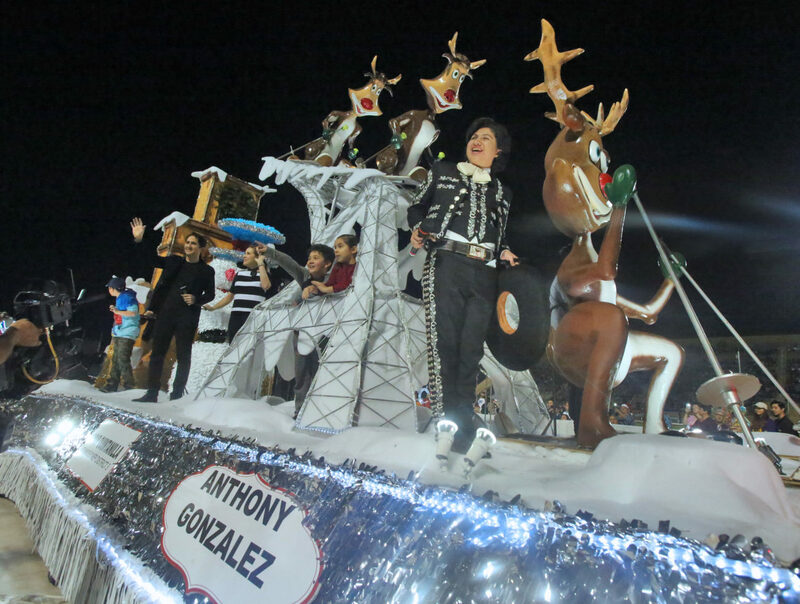 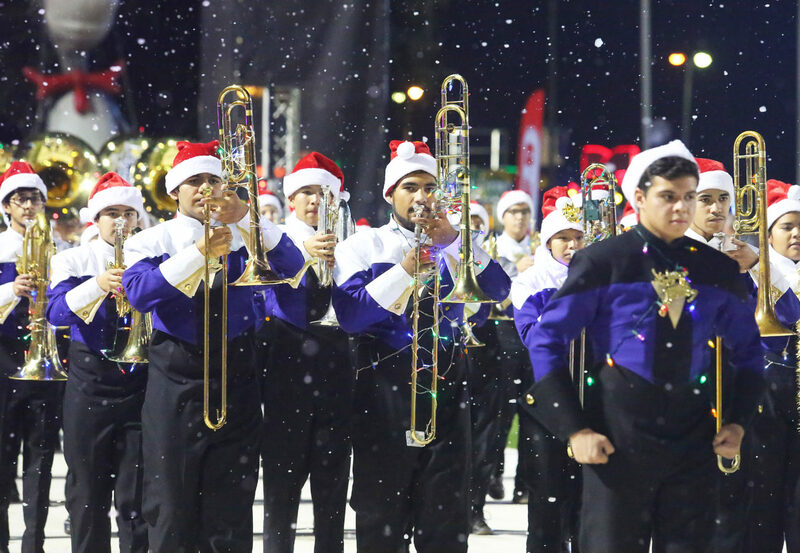 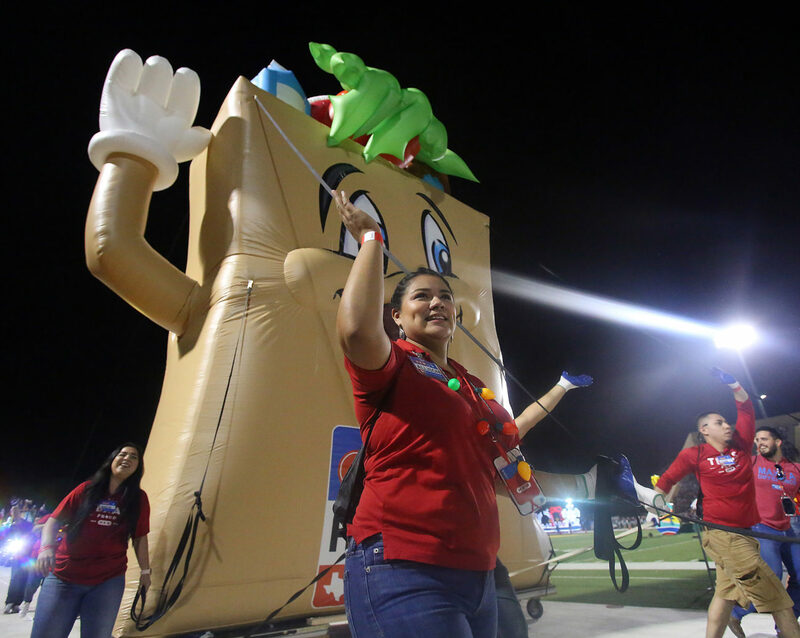 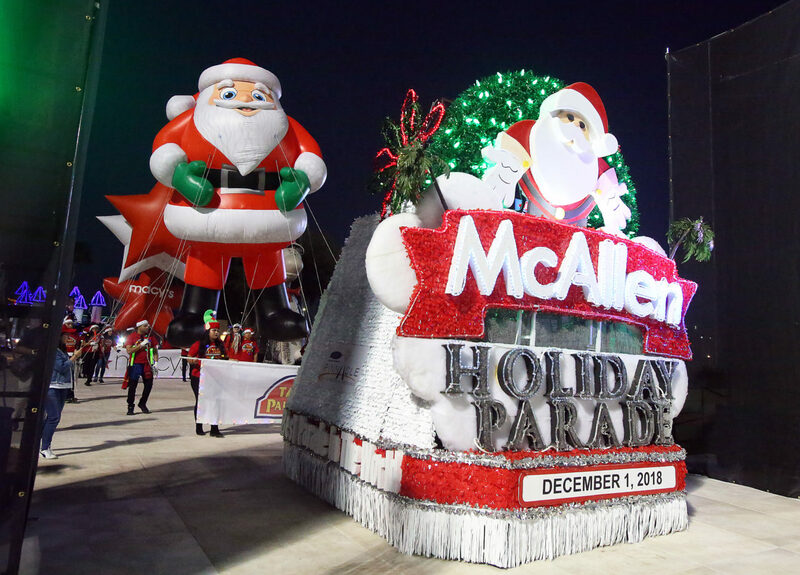 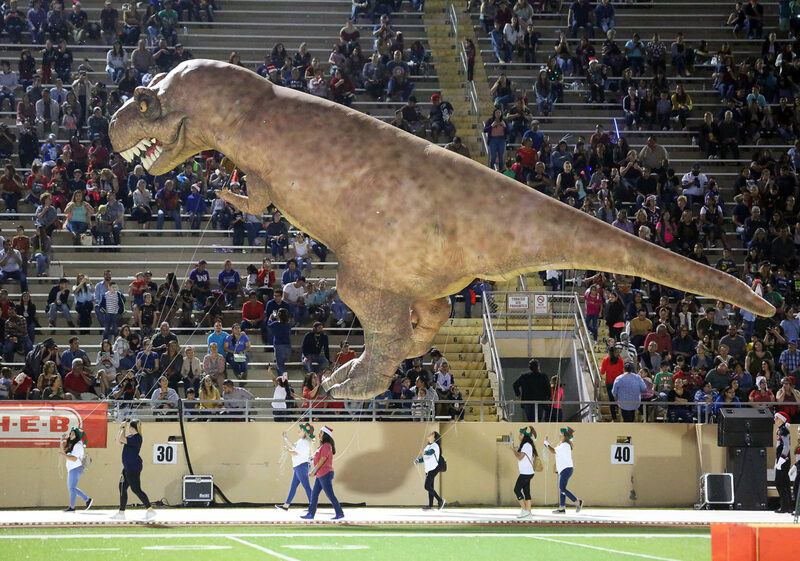 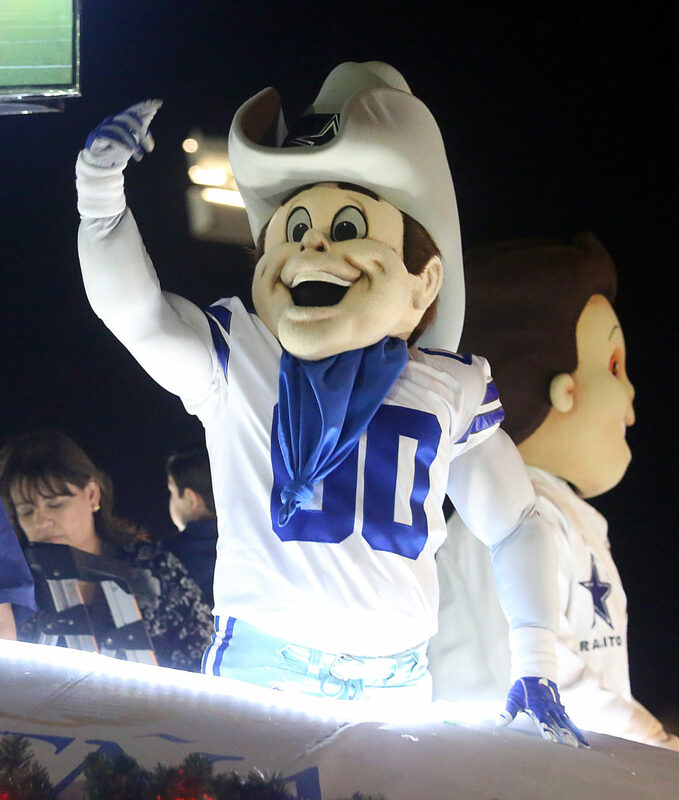 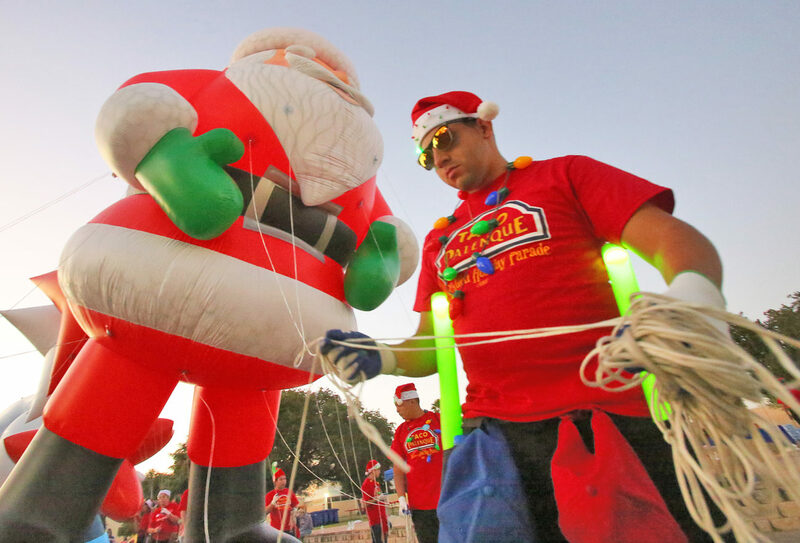 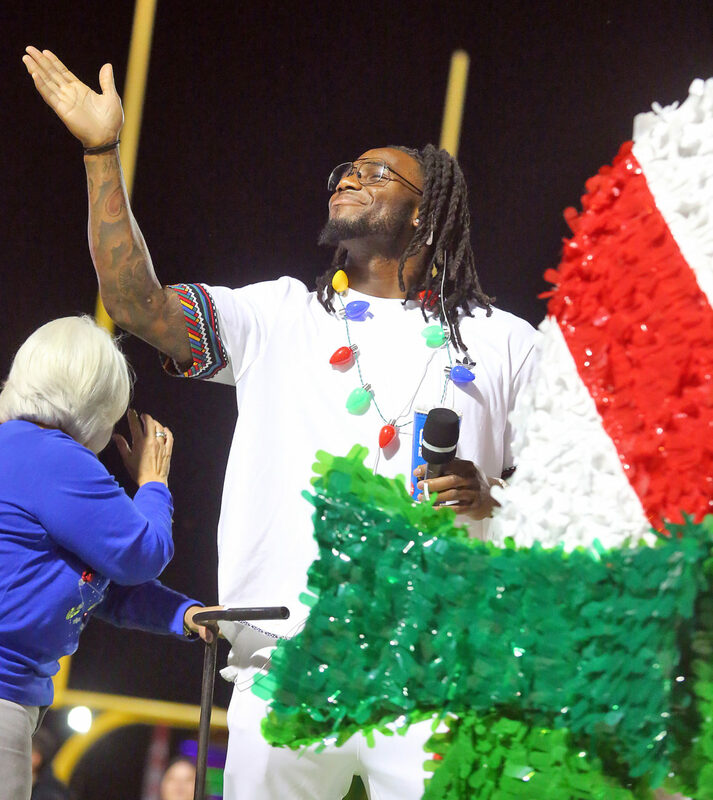 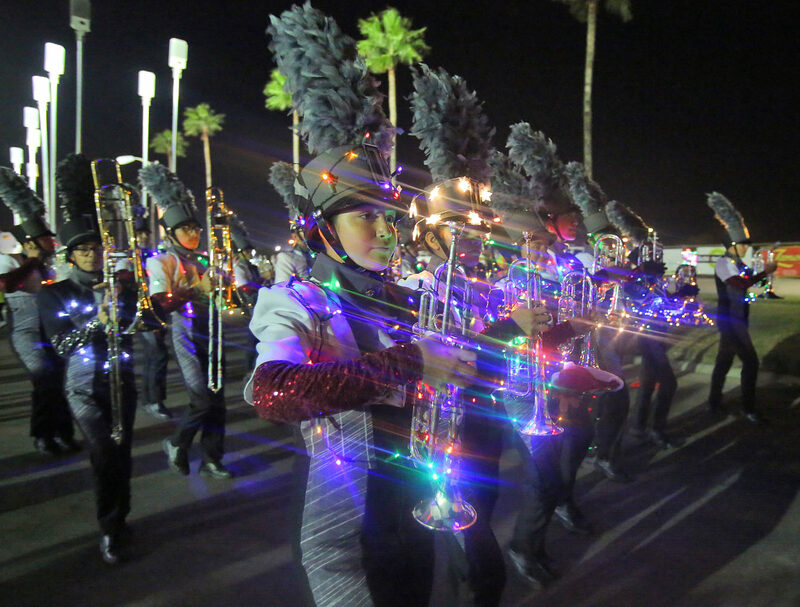 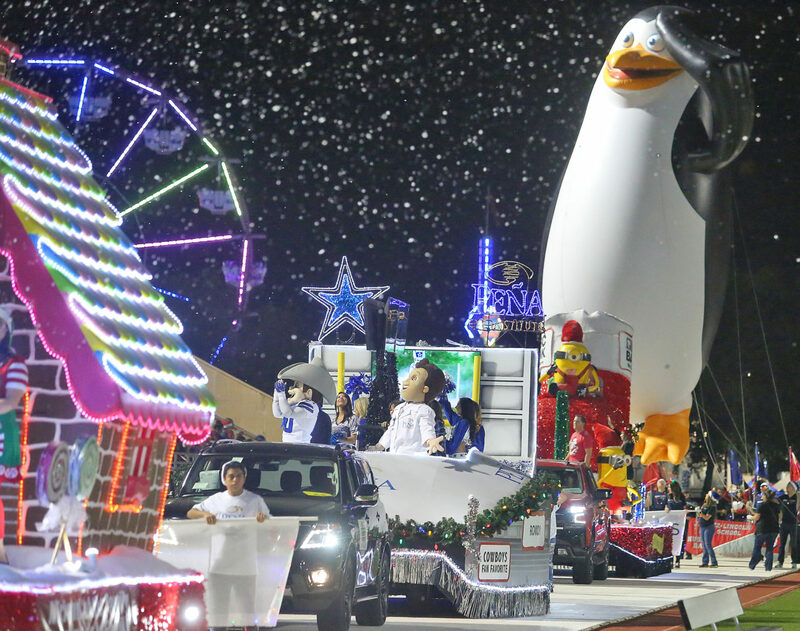 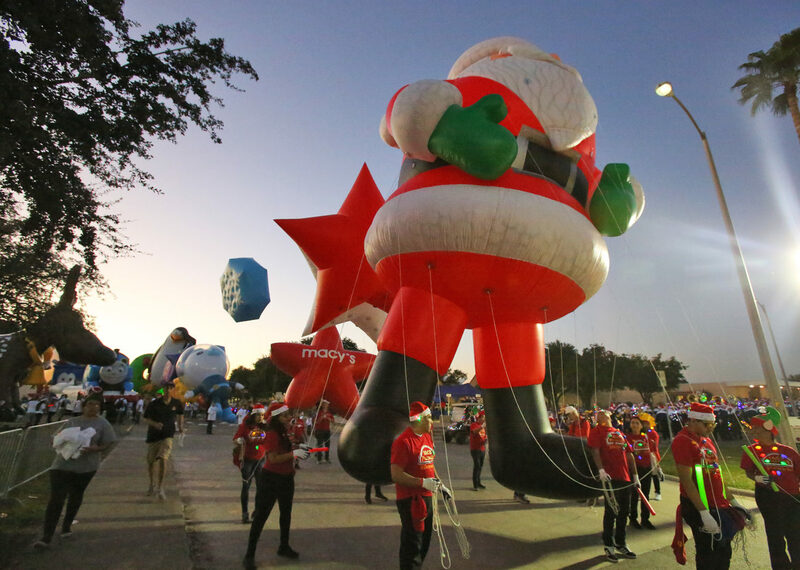 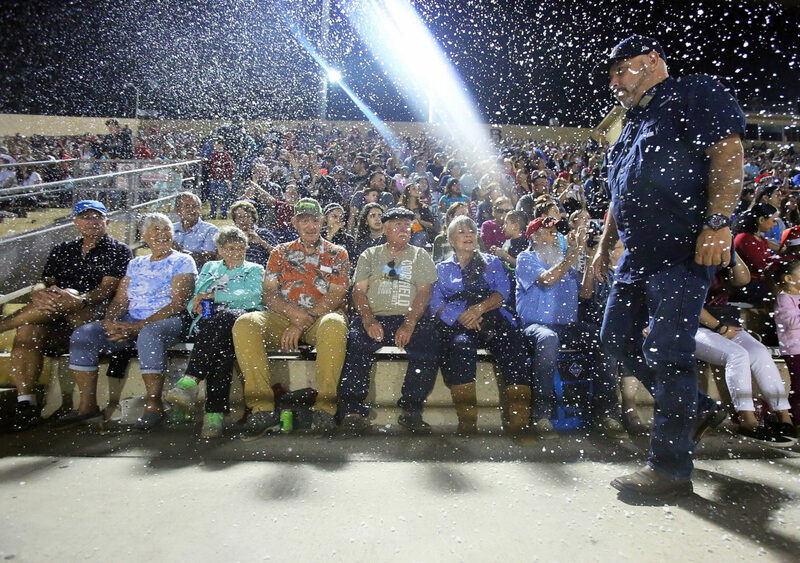 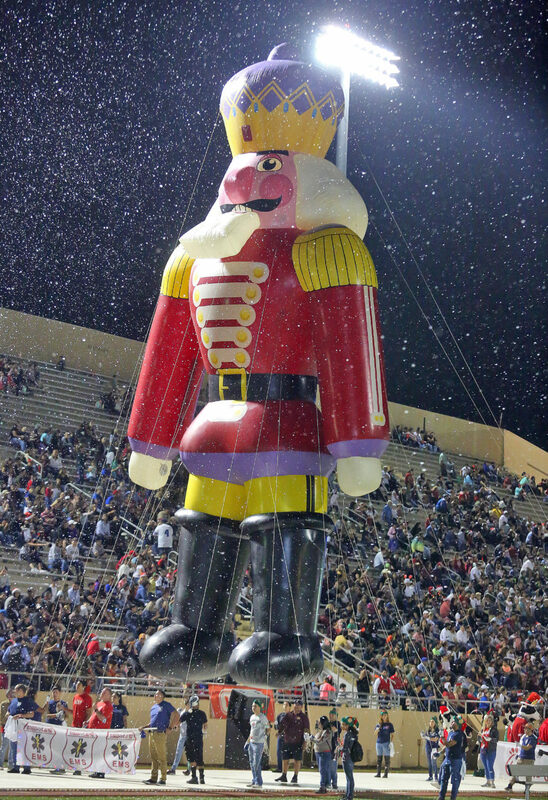 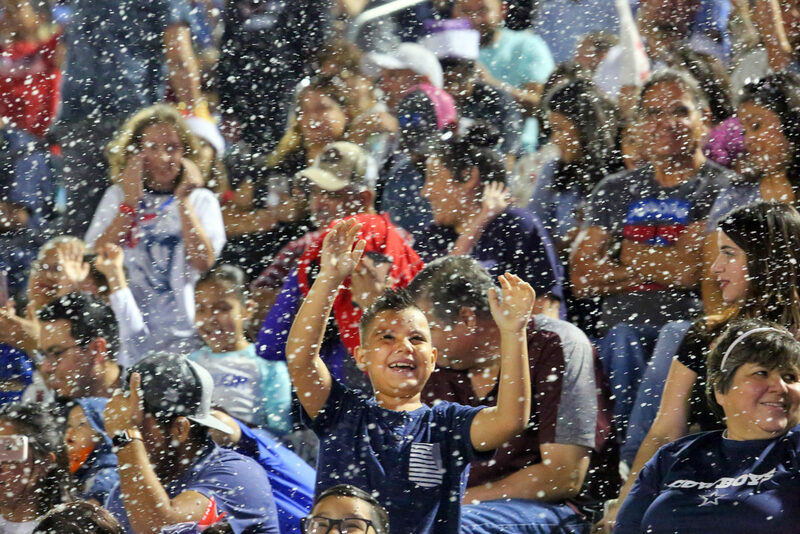 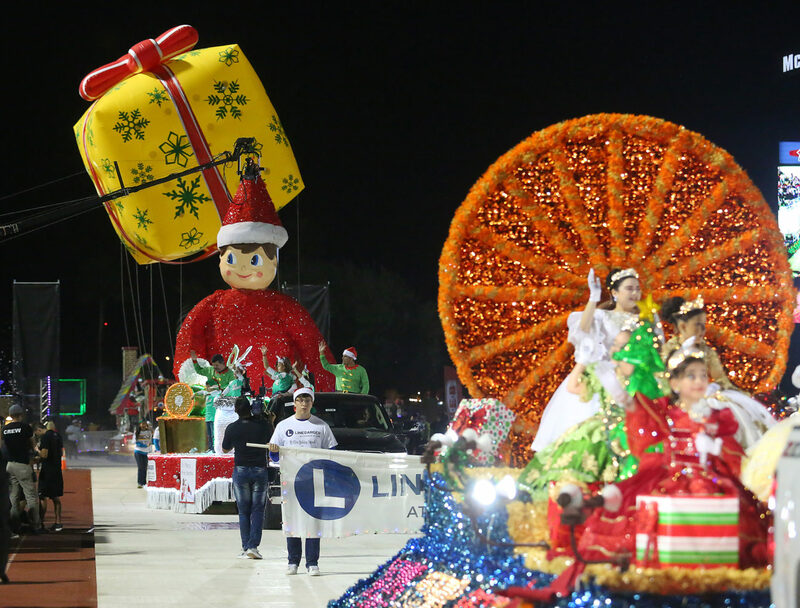 Children play in the artificial snow in the stands at the McAllen Holiday Parade at McAllen Veterans Memorial Stadium on Saturday, Dec 1, 2018, in McAllen. 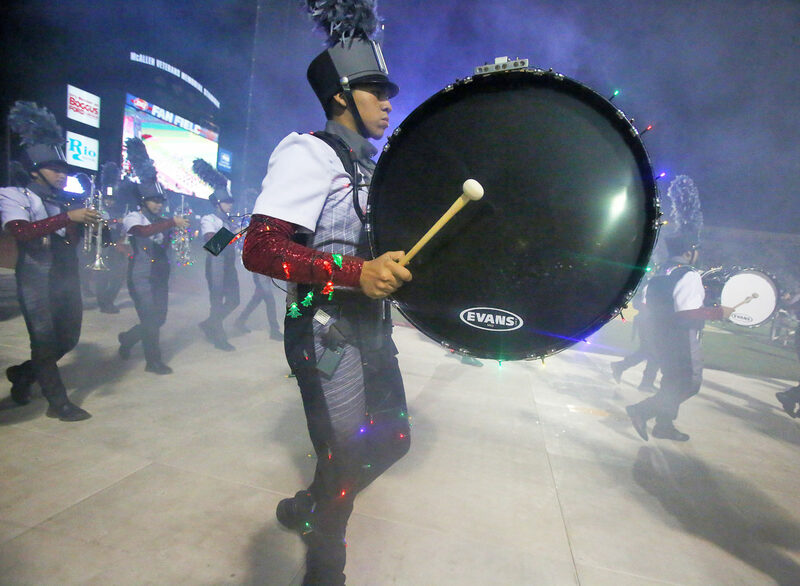 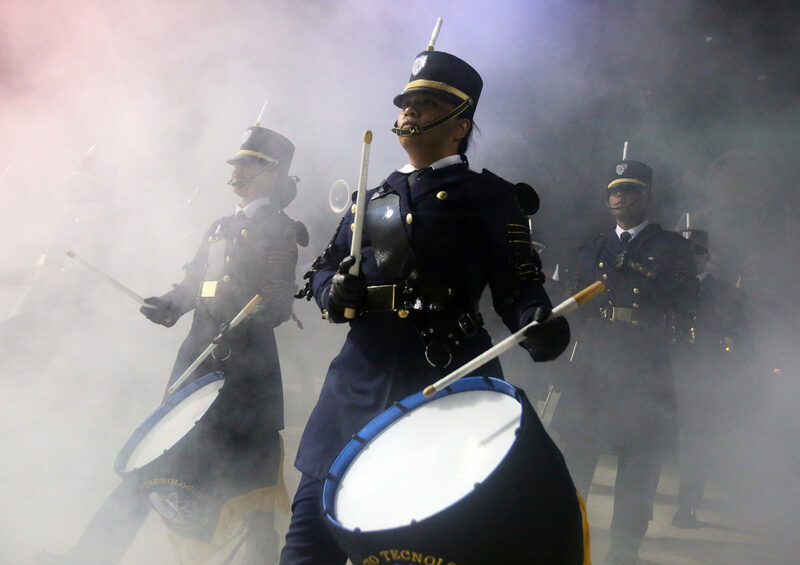 Joel Martinez is a staff photographer at the Monitor. 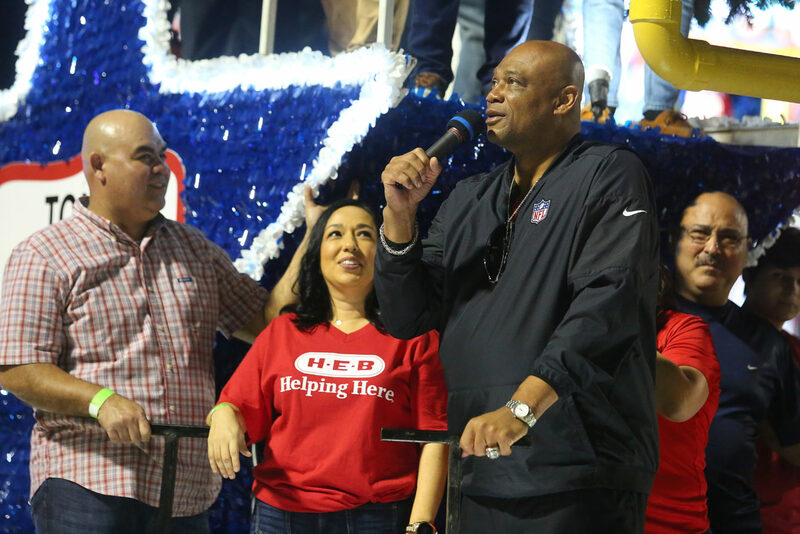 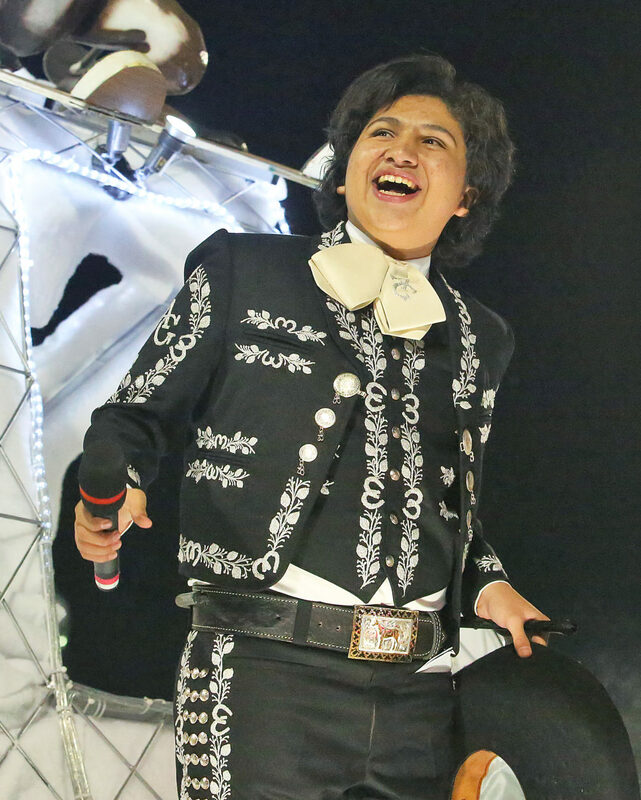 He can be reached at jmartinez@themonitor.com (956) 683-4467.